Vincent Leandro, Wood, 36 x 31.5 x 26 in. Lindy Hirst, Mixed Media, 39 x 30 x 58 in. Ana Maria Hernando, Mixed Media, 36 x 24 x 40 in. Shirley Klinghoffer, Mixed Media, 18 x 8 x 10 in. Audrey Bell, Plastic Bottles, 20 x 20 x 27 in. Kathy Wysocki and Wayne Hopkins, Mixed Media, 40 x 96 x 96 in. 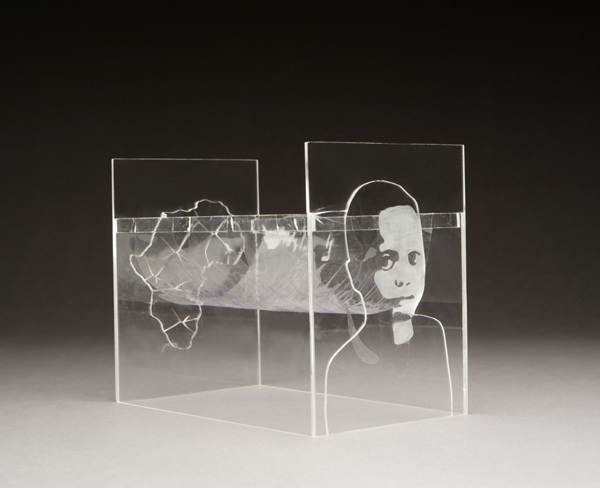 Dylan Taverner, Plexiglass, 8x 12 x 6 in. 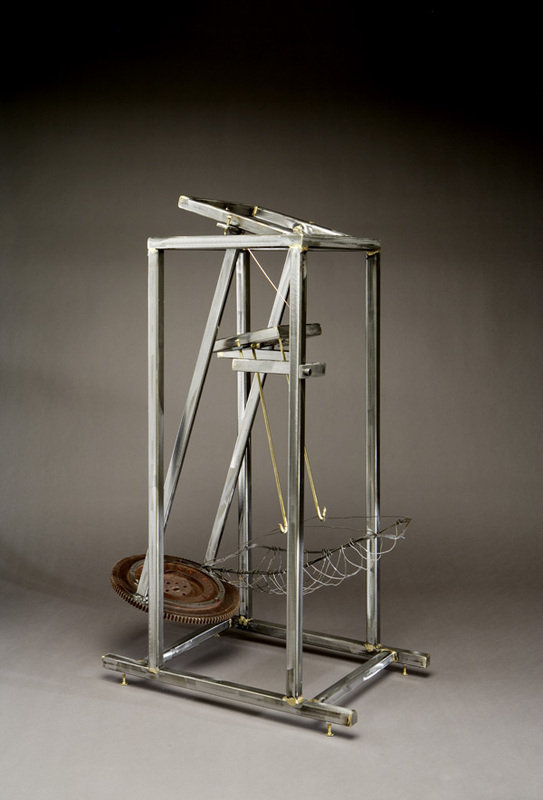 Jerry W. Miller, Steel and found flywheel, 28 x 14 x 36 in. 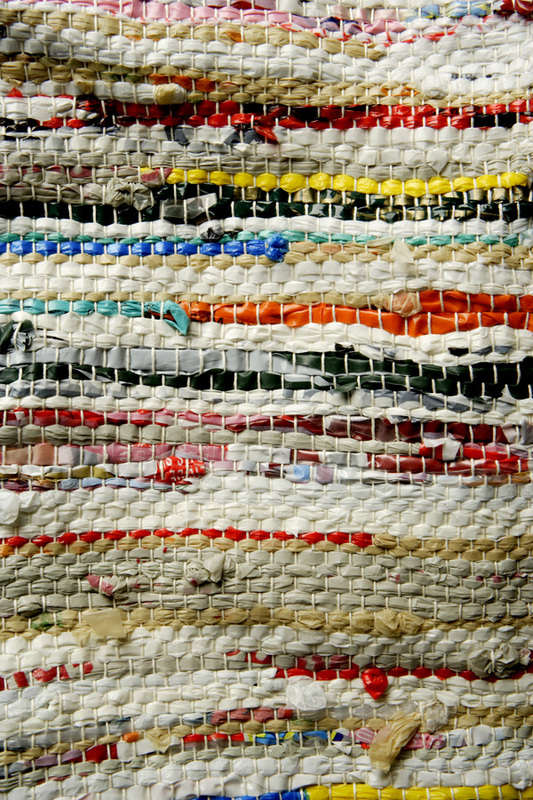 Laura Dunn, Plastic Grocery Bags, Pastic Tubing and Linen, 47 x 30 x 13 in. The Children's School Chicago, Mixed Media, 33 x 43 x 24 in. 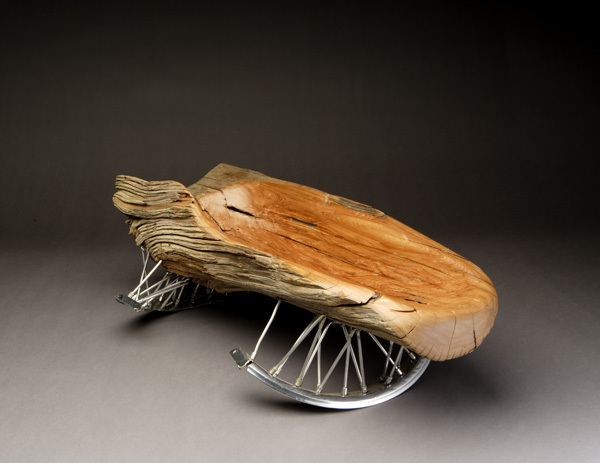 Alfons Poblocki, Bicycle Rim with Cedar, 12 x 31 x 16 in. Derrick Bitsie, Wood Boards and Wire Paper, 13.5 x 12 x 32 in. Steve Bromberg, Steel, 48 x 32 x 18 in. Jacques Faure, Mixed Media, 15 x 11 x 29 in. Ames Hawkins, Vinyl and Plastic Grocery Bags, 96 x 72 in. Anna Westfall and Megan Jacobs, Oxidized Metal, Wire, Fabric and Wax, 18 x 28 x 18 in. Art Street, Mixed Media, 18 x 30 x 48 in. Melinda Morrison, Mixed Media, 34 x 16 x 13 in. Kathy Hughes and Karen Abboud, Refuse from Huricane Katrina flooded houses, 36 x 19 x 31 in. Anthony Guntren, Decaying car parts and oli can, 16 x 20 x 24 in. K. M. White, Bone and Mixed Media, 15 x 22 x 15 in. Sarah Hewitt, Raffia, Seagrass, Waxes and Tar, 23.5 x 13 x 9.5 in. An Aesthetic Sunday - An Artist's Collaborative, Mixed Media, 25.5 x 22 x 30 in. 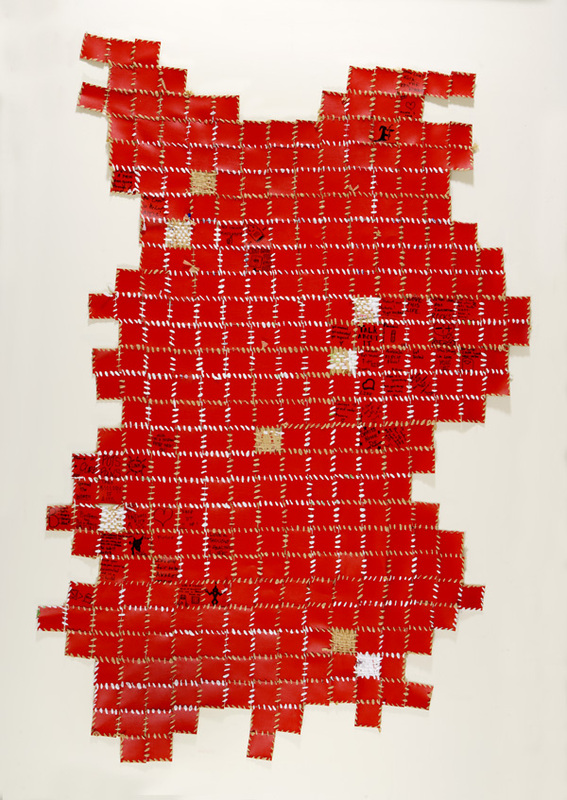 Melanie Yanke, Willow Sapplings and Hand Dyed discarded Sheeting, 32 x 32 x 60 in. Susan Grace, Jennifer Johnson, Nicholas Steindorf and Marc Zale, Mixed Media, 16 x 15 x 43 in. Rosemary Barile, Mixed Media, 20 x 12 x 35 in. Chelsea Briganti, Recycled Stop Signs, 18 x 31 x 27 in. Margaret H. Fitzgerald, Cedar and Rebar, 29 x 15 x 119 in. Michael Cavallini, Used Clothing, 20 x 20 20 in. Joann E. Schilling, Mixed Media, 24 x 18 x 24 in. Becky Holtzman, Mixed Media, 36 x 10 x 9 in. Fourth grade class at Cathedral School for Boys; San Francisco, Recycled Cardboard, 24 x 28 x 14 in. 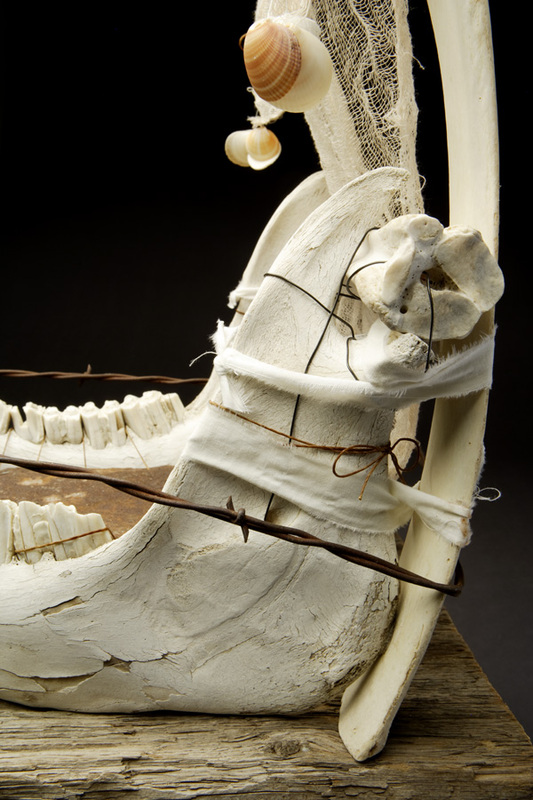 In 2006, Art of Revolution's Artistic Director, Naomi Natale, founded The Cradle Project, a fundraising art installation designed to raise funds for and call attention to the 48 million children orphaned and made vulnerable by disease and poverty in Sub-Saharan Africa. 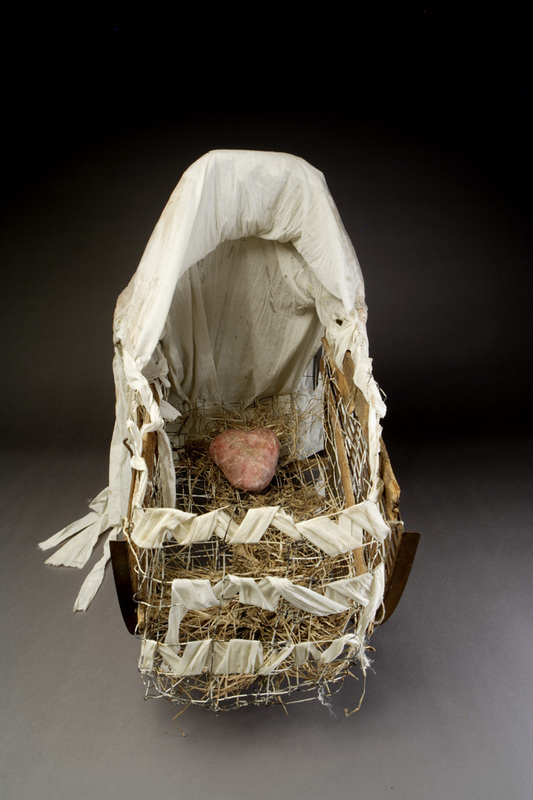 The vision of the project was to use empty cradles as symbols made out of scrap, found or discarded materials to represent the lost potential of children whose basic needs are threatened. 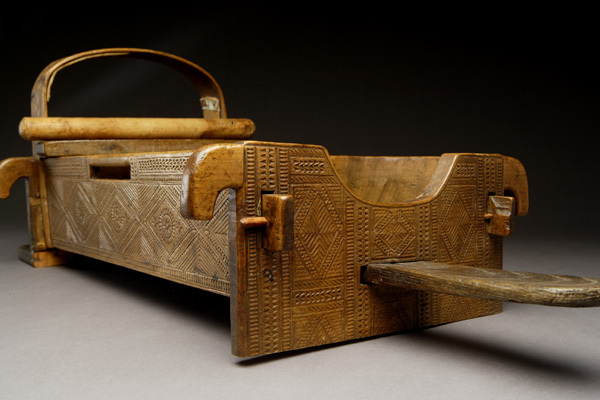 Artists from all around the world responded to this call for cradles. 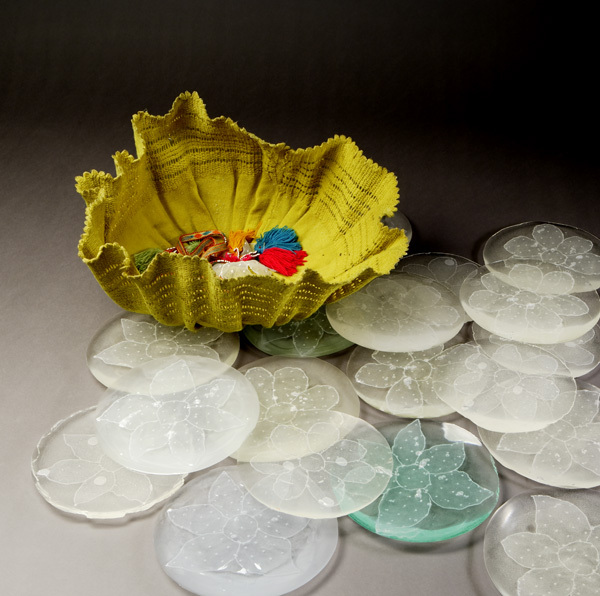 Over 550 cradles were submitted, representing a wide variety of art forms and sources- from homeless shelters, to artists in New Orleans working with refuse from Hurricane Katrina, to youth in schools and clubs, to museum exhibited artists inspired by the opportunity to make a difference through their art. 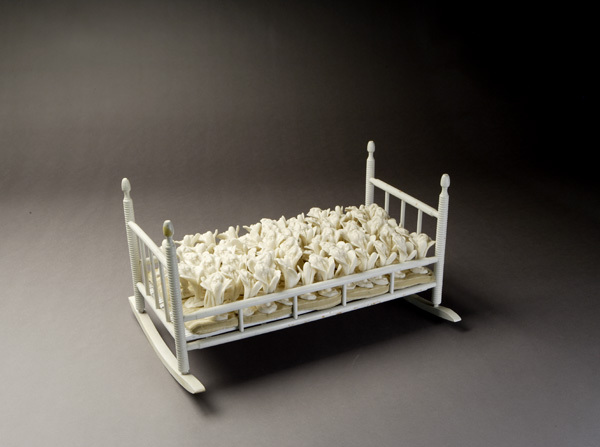 The initial Cradle Project exhibition, held in Albuquerque, New Mexico in June of 2008, was attended by over 5,000 viewers. In addition to raising awareness, the cradles and publication have raised over $90,000 for the Firelight Foundation, which gave 100% of the proceeds to African organizations directly serving children in need. Additional funds are continuing to be generated through sale of The Cradle Project book.